SNAFU! : You have got to read these comics by Cyber Command!!!! 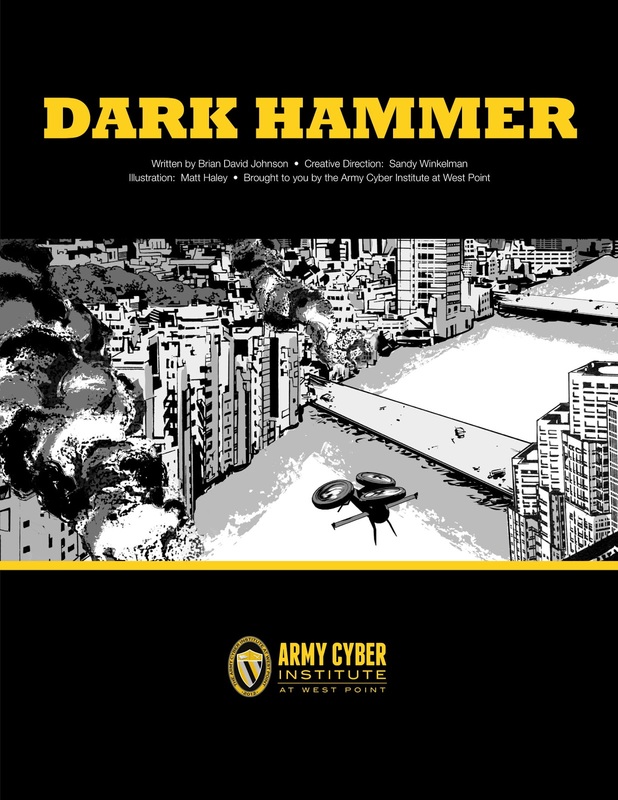 You have got to read these comics by Cyber Command!!!! Thanks to Info-Infantry for the link!!! Just plain wow. This is a throwback to stuff during the Cold War and while the Russians, N. Koreans and (eventually) Chinese won't like it, I find it an entertaining little ditty. The only nagging part is that this isn't "fanfiction" but put out by an element of the US govt. That earns it the label of propaganda, but while its a big nagging in the back of my mind considering the state of the American citizenry, its probably necessary to wake people up. I'll chew on this a bit but for right now I'm considering it to be in the same category as a pretty good action flick. Harmless fun on a serious subject. Note: Hey Neller! Give me a call bro! We can do a Marine Corps version and do it better! Hit the Marine net and get in contact!